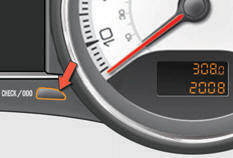 Measures the total distance travelled by the vehicle since its first registration. Measures a distance travelled since it was reset to zero by the driver. 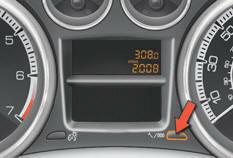 With the ignition on, press and hold this button until zeros appear.